We are excited that the Barrie Film Festival is screening Love, Gilda on Sunday, October 14th at 1:00 pm, and Monday, October 15th at 4:00 pm! 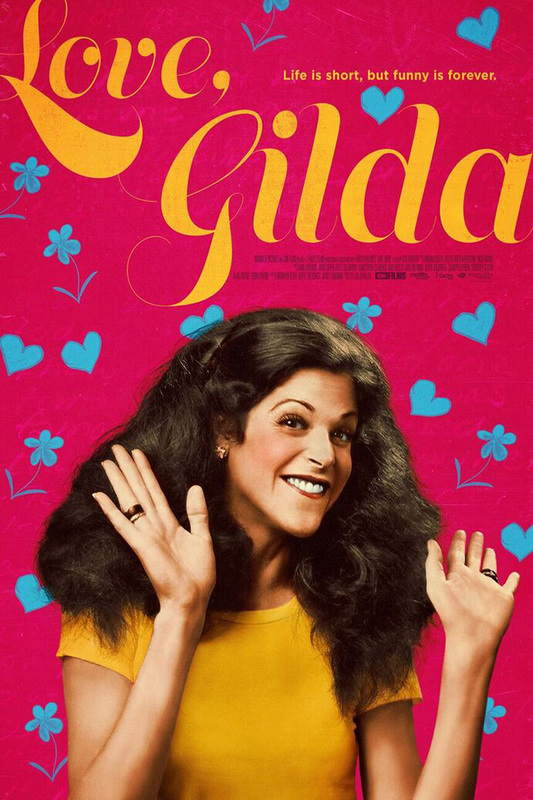 The film casts a spotlight on comedienne Gilda Radner as she reflects on her life and career, in her own words. Weaving together her recently discovered audiotapes, interviews with friends (Chevy Chase, Lorne Michaels, Laraine Newman, Paul Shaffer and Martin Short), rare home movies and diaries read by modern-day comedians inspired by Gilda (Bill Hader, Amy Poehler, Maya Rudolph and Cecily Strong), Love, Gilda opens up a unique window into the honest and whimsical world of a beloved performer whose greatest role was sharing her story. After an ovarian cancer diagnosis, Gilda passed away in 1989. In 1991, the first Gilda’s Club opened, the name taken from Gilda’s statement that cancer gave her membership to an elite club she’d rather not belong to. 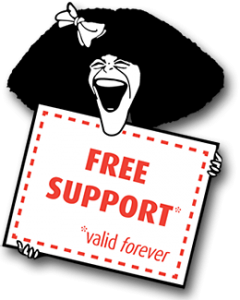 Tickets can be purchased through the Barrie Film Festival website.